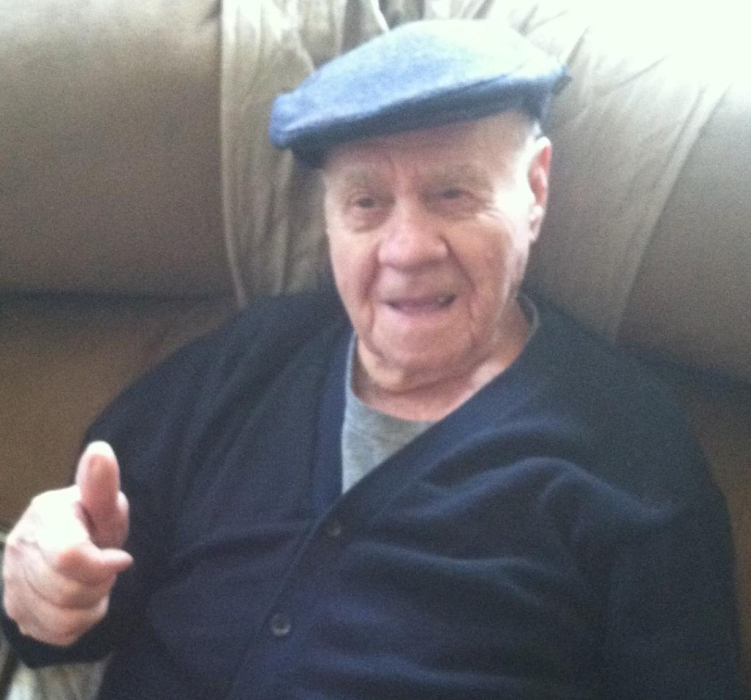 Tommaso Cutuli, 92, of West Deer Township, previously of Highland Park, surrounded by his devoted children, joined his beloved wife, Maria Concetta on April 3, 2019. Born on October 30, 1926, in Maierato, Italy to the late Antonio and Elisabetta Cutuli. Cherished father of Elisa D. (J. Douglas) Paul of Gibsonia, Anthony M. (Laura) Cutuli of West Deer, and Dominic T. Cutuli of Wexford; Loving Pap to Marina (Sean) DiStefano of Canton, MA, Elena Paul, Lianna Paul, Christina Paul, and Carlina Cutuli; Great Grandfather to new baby due in September. Brother of the late Teresa (late Charles) Yorio, late Giuseppe (Graziella) Cutuli, Rosa (late Nicola) Fusca, late Eleanor (late Louis) Merlino, Lisa (Ray) Janosko, James (Ann) Cutuli. Brother-in-law of the late Giuseppe (late Maria Antonia), late Bruno (Palma), late Domenico (Angela) Riga. Also survived by many treasured nieces and nephews. Tommaso bravely traveled to this country, speaking no English, in search of work and a better life for his family. He raised his family like he cultivated his garden, with hard work, dedication, tenderness and love. After retirement from Pittsburgh Water Treatment Plant, he began his second career, joining his family in opening Tomasino’s Restaurant, near Russellton, where he worked into his late 80s. He was known for his warmth, wit and hospitality, always ready to share a laugh and glass of homemade vino with all. He loved music, humming tunes as he worked and singing along to his favorite Italian classics; this passion was passed along to his grandchildren. Friends and family will be received Sunday from 2-4 and 6-8 p.m. at Siwicki-Yanicko Funeral Home, 23 McKrell Road, Russellton, West Deer Township. Mass of Christian Burial will be held in St. Mary of the Assumption Church, 2510 Middle Road, Glenshaw, PA 15116, on Monday at 10 a.m., where he will be laid to rest immediately following. In lieu of flowers, donations may be made to Michael J. Fox Parkinson’s Research Foundation or St. Jude Children’s Research Hospital.